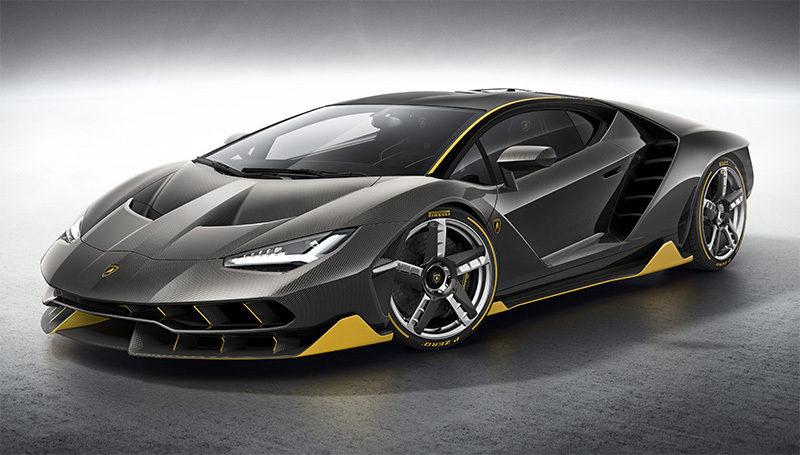 Automobili Lamborghini presents the Lamborghini Centenario at Geneva Motor Show, in the year the company celebrates the centenary of founder Ferruccio Lamborghini’s birth. Only 20 coupé and 20 roadster versions of the Centenario will be produced and all 40 cars are already sold, at a start price of 1.75 million euros plus tax. The Centenario is the truest expression of Lamborghini’s commitment to new and inspirational design, allowing Lamborghini designers and engineers the freedom to create a technology demonstrator in the form of a limited edition.